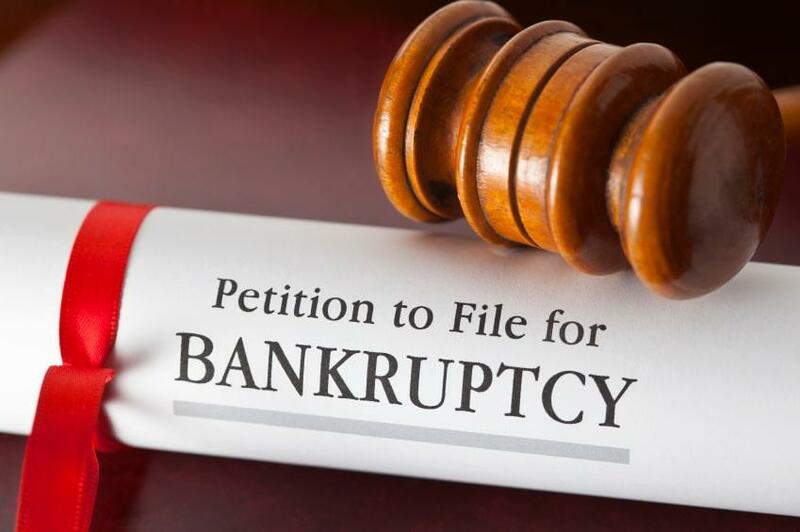 Many people don’t know this, but filing bankruptcy may actually improve your chances of getting credit in the future. Divorce cases in Ohio resolve either through settlement by the parties or a trial to a judge or magistrate. If the parties settle their divorce matter, they decide many if not all of the terms of their divorce settlement. These terms then become a part of the court’s order. 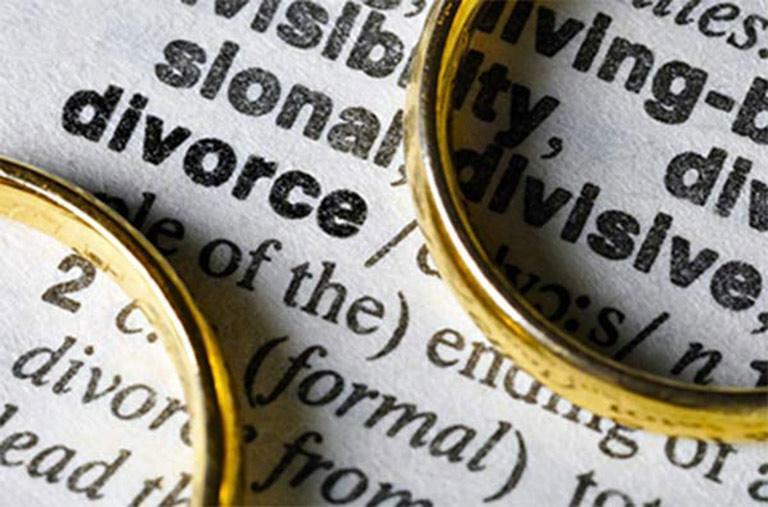 If the divorce remains contested the parties will have a trial on the grounds of the divorce and there will be testimony to determine the parties’ assets, child custody, spousal support and other matters under contention. 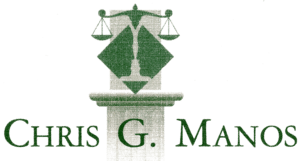 Chris G Manos knows the strategies insurance companies and their lawyers use to minimize recoveries, and we will use our understanding of their defense tactics to build the strongest possible case for you. We will use our extensive resources to help you recover both physically and financially after a serious accident. 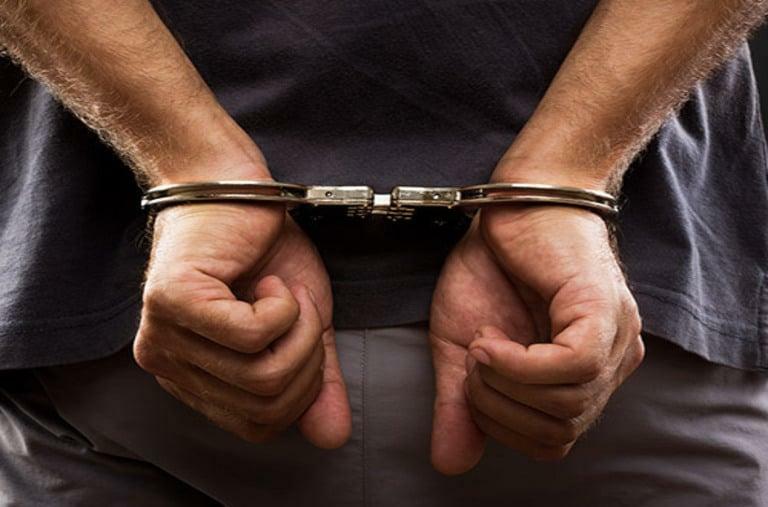 Securing the representation of a skilled criminal defense attorney is your first step toward reclaiming a sense of control over your own future. Chris G. Manos can help you understand the reality of the challenges you face, the most likely outcomes to different potential scenarios, and what can be done to ensure that your rights and your future receive the full protection that you deserve. He is committed to providing his clients with not only an exceptional defense but also peace of mind. No matter what caused your injury, the results are typically the same: physical pain, emotional distress, and financial hardship. Chris G Manos will take the time to listen and understand your concerns so he can fight to get you the compensation you deserve. 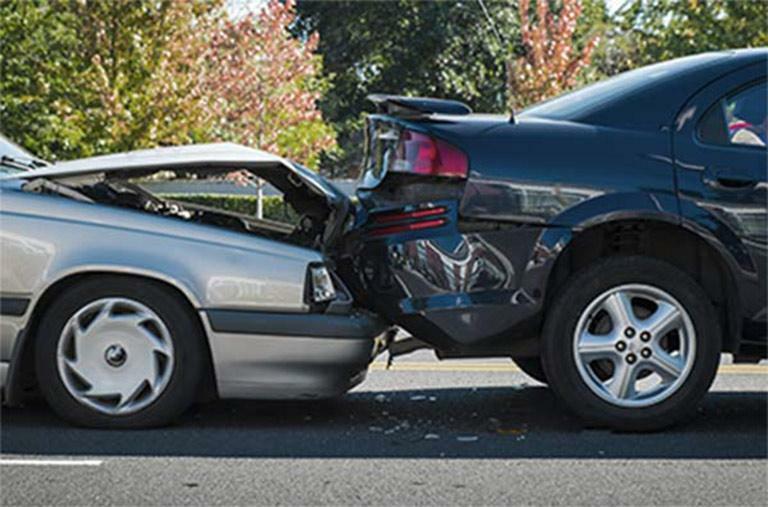 An accident can have a lasting impact on you and your family for years to come. 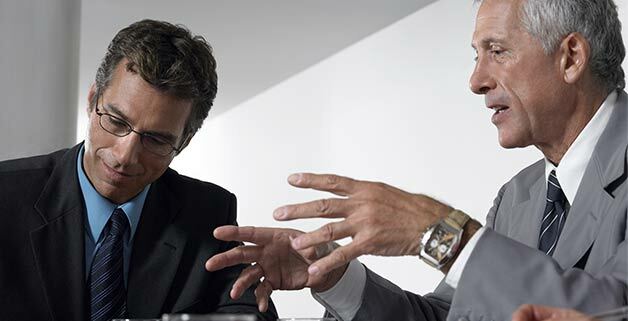 Most people put off estate planning because they don’t want to think about it – or perhaps they are too busy. Still, others think they don’t own enough assets, are not old enough or still have plenty of time. Unfortunately, when estate planning is put off and death occurs, their family is left to pick up the pieces. 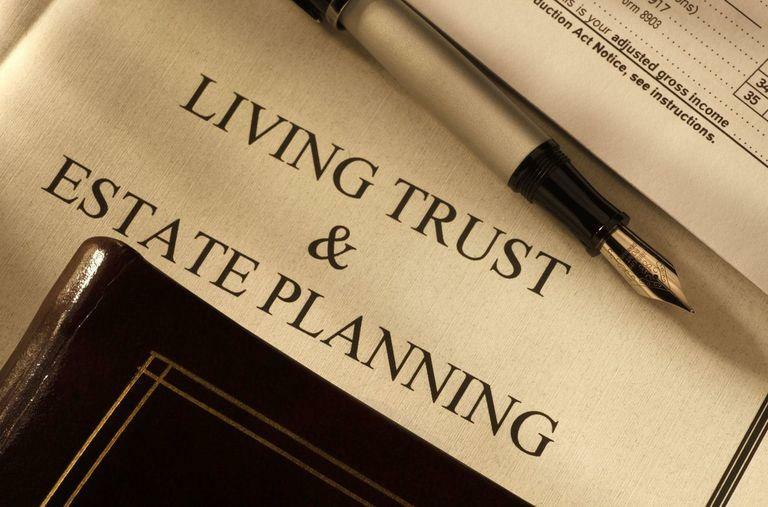 When you die without an estate plan, your assets will be distributed according to the state’s probate laws. We give our clients options that allow these matters to often be handled privately by your family rather than the courts. This protects the privacy of your family and allows you to control who receives what and when. Chris G. Manos will help guide you for today and for your tomorrow.